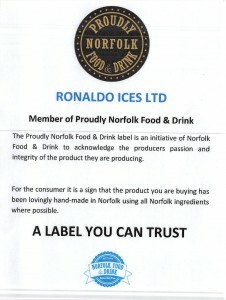 We are very pleased to announce that we have joined the Proudly Norfolk Food & Drink labeling scheme. This scheme has been set up to recognise artisan producers, like ourselves, who truly appreciate our region & the wonderful produce of Norfolk. So wherever you see this label you can be sure the product has been made with passion & integrity from small batches using genuinely local ingredients. 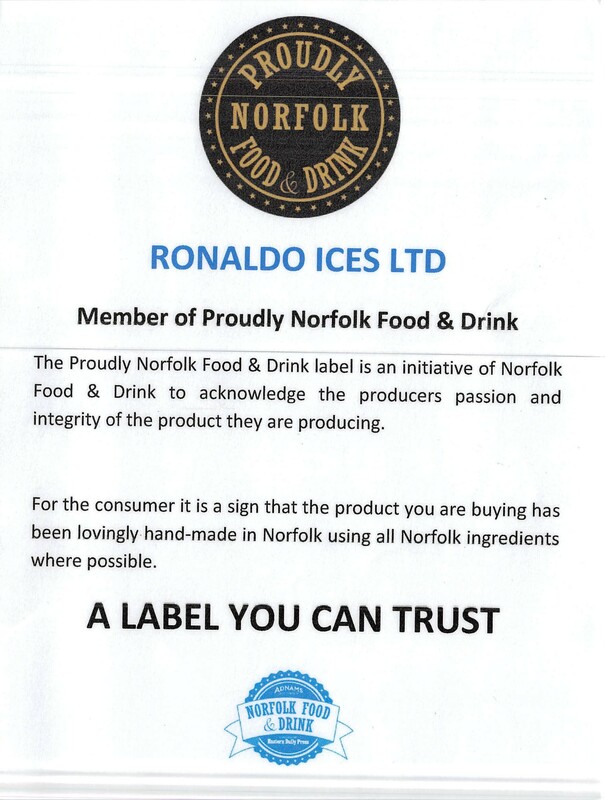 We would like to thank Norfolk Food & Drink for setting this up.